The Brio 30 is manufactured by Leggett & Platt – one of the world leaders in bed bases and bed frames. It features 7” legs, a full box spring profile, both head and foot lifts and a wired remote. This model is one of very few that are available in the FullXL size to fit that speciality need. The Brio 30 is also available in Twin XL, Queen and Split King Sizes. Leggett & Platt adjustable bed bases inspire relaxation and rejuvenation, and are the ideal centerpiece for your customized bedroom haven. 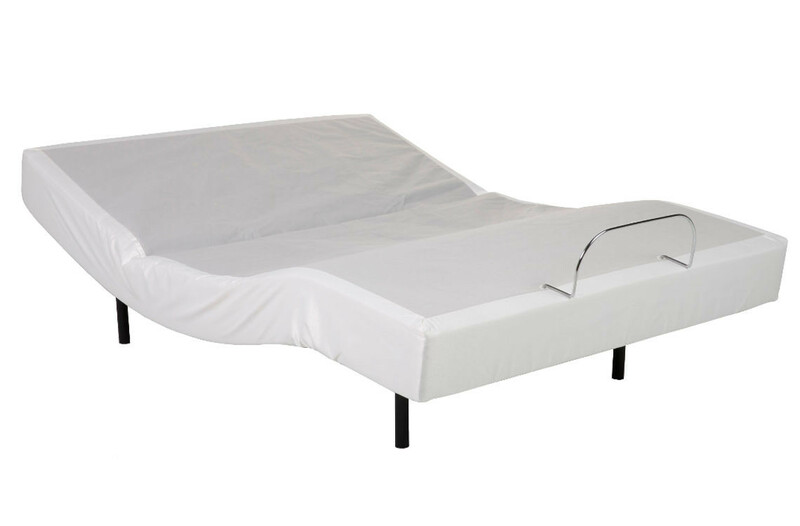 With the touch of a button, your bed adapts to whatever position you desire, effortlessly increasing your comfort. The full profile design of the boxspring improves the look of your bed so you can really show it off.